The QualityWorX CTS DataHub allows you to collect, store, visualize and analyze data from multiple in-process tests connected to a Sciemetric sigPOD. Gain greater insight into issues impacting manufacturing quality and output. Manufacturers using sigPOD in-process monitoring and test systems and CTS leak test instruments can now take their first steps into Industry 4.0 with the QualityWorX CTS DataHub. This turnkey platform can collect and consolidate part data from any combination of tests from up to five devices for advanced analysis using Sciemetric Studio. Start making data-driven decisions within minutes! Want to find out how to solve some of the biggest problems with one of the most challenging tests on the line? 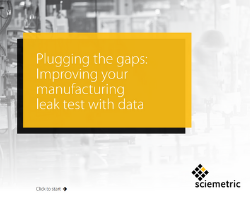 In this free e-book, learn how digital process signatures give you the insight you need to improve your leak test with better limit setting, greater repeatability, reduced cycle times, full traceability, and more. 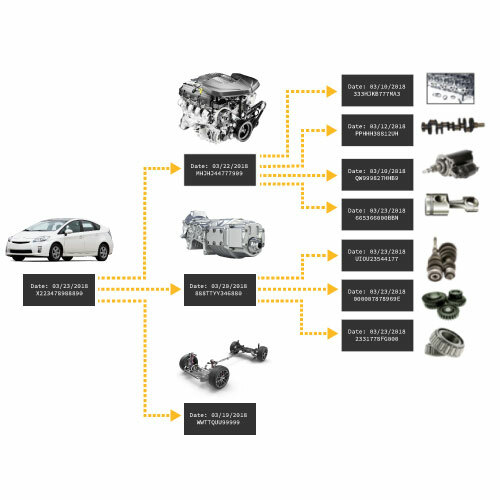 More and more, a manufacturer’s customers are demanding a traceability system – verification that the products they buy meet their specifications and all relevant industry compliance standards. Read more about how Sciemetric’s sigPOD test and process monitoring systems and QualityWorX data management software help you deliver the part traceability your customers expect.